'Black Mirror': So What Is a Bandersnatch, Anyway? ‘Black Mirror': So What Is a Bandersnatch, Anyway? Alright, “Black Mirror” fans, it’s high time we get to the bottom of this whole “Bandersnatch” mystery. Well, as much as we possibly can before the eagerly-anticipated movie drops on Netflix on Friday. Widely expected to be the “Choose Your Own Adventure”-style “Black Mirror” we’ve been waiting for, the standalone film installment of the Charlie Brooker-created anthology series finally got a trailer in the wee small hours of Thursday that offered a few answers and left us with even more questions, like who or what is Bandersnatch? But the Netflix film, and the adventure game within the film, and the book within the film, are all named for a creature that predates “Black Mirror” by almost 150 years. So follow us and we’ll show you how deep the rabbit hole goes. 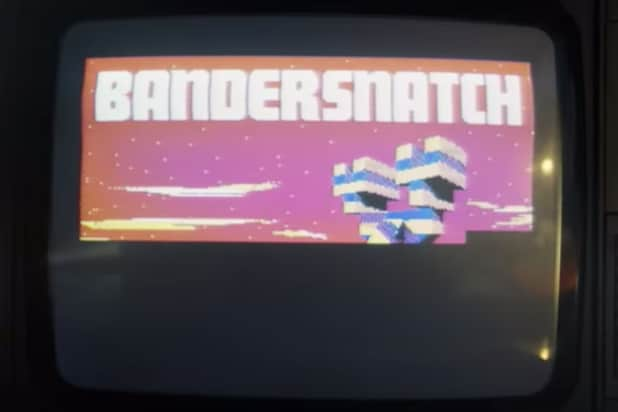 The term “Bandersnatch” has appeared in pop culture several times since Carroll’s day, with one of its many uses being the term for several enemies in the “Final Fantasy” video game franchise, beginning in 1987. And, of course, the creature has popped up in several adaptations of Carroll’s works. How does Lewis Carroll tie into “Black Mirror: Bandersnatch”? We have no idea. Netflix has declined to comment about the film, which has made piecing together details quite frumious. Bloomberg first reported a “Choose Your Own Adventure” episode was coming before the year was out back in October, though the streamer never confirmed the news. 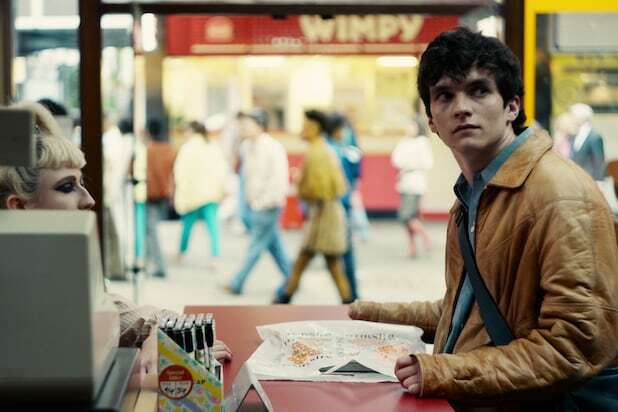 In November, an official Netflix Twitter account revealed “Black Mirror: Bandersnatch” would hit Dec. 28, though that tweet was deleted and many fans believed the leak pointed to a premiere date for the upcoming Season 5 as a whole. But some took the “Bandersnatch” clue and dove into the interactive narrative rumor again, once they figured out it was a Carroll character and the literary connection fed many a nerd-out. Then last week, a landing page for “Black Mirror: Bandersnatch” quietly went live on Netflix, with the service labeling the project “A Netflix Film.” But representatives for the streamer still declined to confirm or comment on details about the film, including its runtime, which could vary dramatically from viewer to viewer because of that whole “Choose Your Own Adventure” thing.